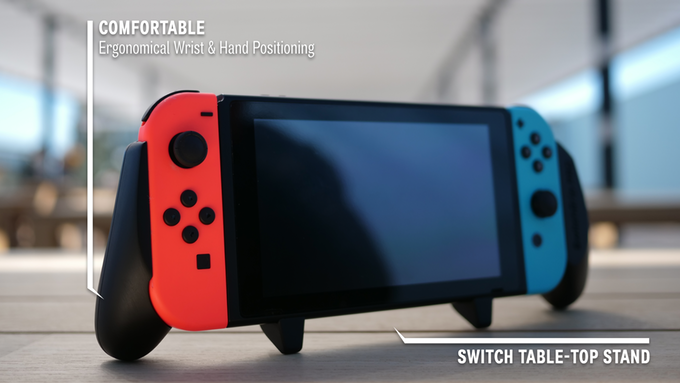 The team behind the Pro Gaming Grip For Switch were looking to bring in $14k to make the project a reality. Through their Kickstarter, the team amassed over $55k, so it's safe to say the project turned out to be a really big success! The thing is, the Kickstarter isn't even over yet! There's still just shy of two days left to kick some cash in and claim your own Grip.